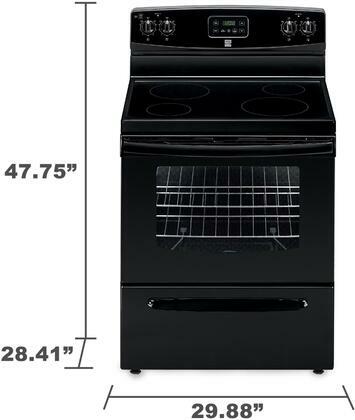 This Kenmore 4.9 cu. 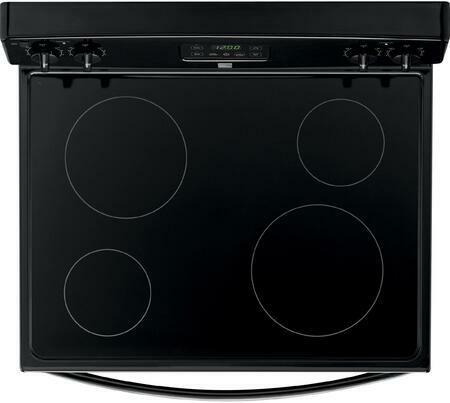 ft. Electric Range with four burners has the space, power and versatility you need to multitask your way through a complex recipe or just get a simple dinner on the table for the family. 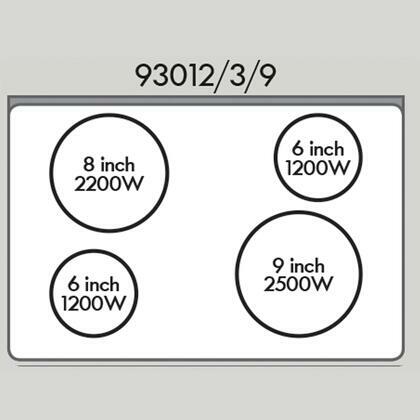 2 6" 1200 watt elements are perfect for simmering, sautéing and boiling smaller pots while the 8" 2200 watt element and the 9" 2500 watt elements give you more searing, boiling and large-format cooking power, no matter the recipe. 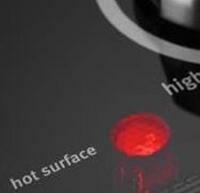 Wipe up spills and splatters with ease from the ceramic glass cooktop. The durable-yet-sleek design is perfect for multitasking home chefs as it can stand up to multi-pot meals while resisting scratching and damage. Easy Set controls and radiant heat elements give you cooking versatility throughout the range, from delicate stove-top recipes to low-n'-slow oven-made meals. 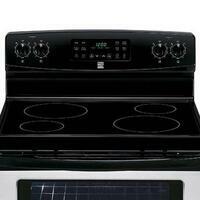 Besides the great look this gas range can handle multiple pots at the same time with no problem in space. It bakes great, and easy to follow the instructions. This is an attractive, highly functional appliance. This range is beautiful to look at. I get compliments all the time. I am very pleased with this Kenmore Range and would recommend to anyone looking to make their kitchen stand out. 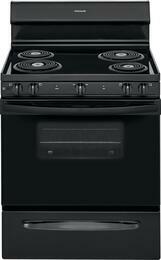 Great stove so far, easy to clean and very big for a Normal stove. Oven works great. 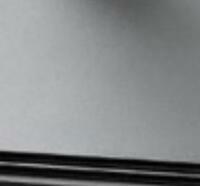 I especially appreciate the many combinations of area heating that can be used on the top of the range. I love this Kenmore range so much!!! The stove heats up quickly, which is nice. 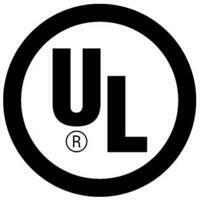 Also, it regulates its heat, which is wonderful! My old Electric stove did not have that ability. Really makes a difference. 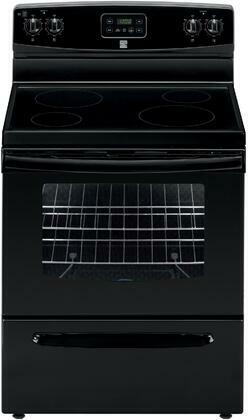 Overall a decent stove at an affordable price. A nice addition to our kitchen. 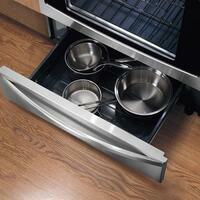 The series range from Kenmore has clean design with simple controls, easy cleanup on both the top and the front. Great look and value, works just like I expected.